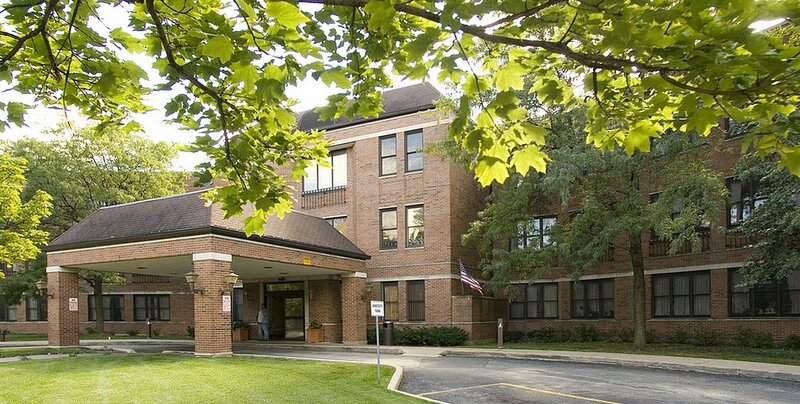 Located in the heart of Chicago's Beverly neighborhood, Belhaven provides a comfortable, homelike setting for comprehensive 24-hour nursing care and rehabilitation services including individual therapy programs, Alzheimer's and related dementia care, speech and respiratory therapy and hospice care. 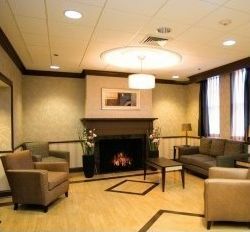 In addition, the facility features wound management and obesity programs as well as ophthalmology, dental and podiatry. Belhaven is a pleasant environment for dining, social services and a wide range of activity programs.